By Amanda Glenn Leave a Comment September 5, 2018 This post may contain affiliate links. This post is sponsored by Aeroflow Breastpumps. 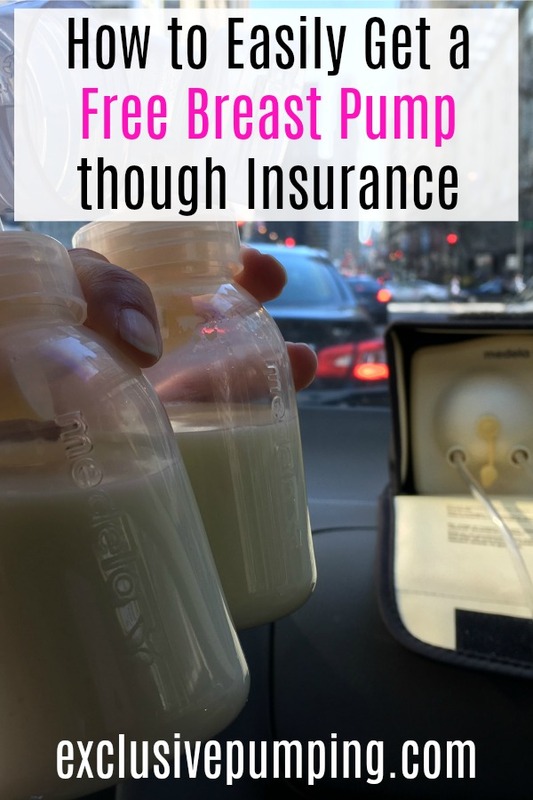 Dealing with insurance companies are no one’s idea of fun, so when I was pregnant and heard that I could get a free breast pump using health insurance, I was a little skeptical. I was afraid it would be difficult to find out what my plan covered and a pain to get reimbursed. However, going through a company like Aeroflow Breastpumps to get your pump is actually really easy! Here’s how to get your free breast pump, without any hassle. All you need to get started is internet access and your health insurance card. 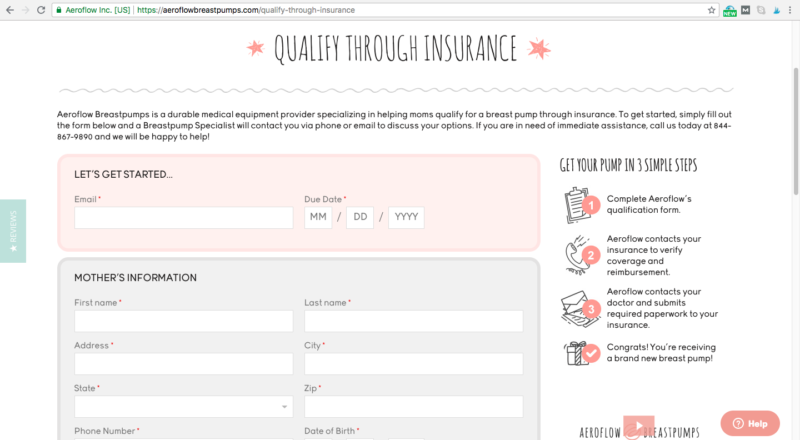 On the Aeroflow Breastpumps website, you just fill out this form, with basic information, like your name, address, birth date, due date, and insurance information. The only information you need about your health insurance is the name of your carrier and your identification number from your insurance card. If you want to reach Aeroflow Breastpumps quickly or need help with finding your ID number or anything else, you can also call them instead of filling out the form. That’s all you need to do! From there, Aeroflow Breastpumps will contact your insurance company, confirm what coverage you have, and get the required prescription from your doctor. Then, a Breastpump Specialist will get in touch with you to walk you through your options and help you pick out a pump that you qualify for. Also, if you decide to upgrade and you have an FSA or HSA, you can use that to pay for the upgrade, and your Breastpump Specialist will help you get the paperwork that you need to get reimbursed. 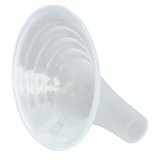 If you have extra money in your FSA, getting a second breast pump or accessories (like a breast pump bag, cooler, etc.) that can make your life easier is a great way to spend it. When I was exclusively pumping, I kept one pump at work and left the other at home, so I didn’t have to lug it on my commute everyday. This made my life much easier! Again, Aeroflow Breastpumps will get you the paperwork that you need to get reimbursed from your FSA. It’s common for pump parts to start losing suction after a few months, and if you don’t notice this happening (it can be gradual enough that you don’t), this can have a negative impact on your milk supply. And, if you don’t qualify for replacement parts free through insurance, Aeroflow Breastpumps offers special pricing on resupply kits and replacement parts. 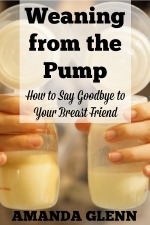 Being able to talk to someone, like a Breastpump Specialist at Aeroflow Breastpumps, who knows breast pumps and can talk through your options with you based on your situation (will you be going back to work? 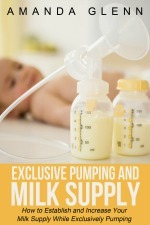 Exclusively pumping? Only pumping occasionally for date nights?) is a great advantage. 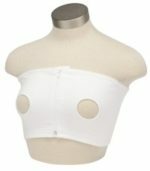 You can get started getting a breast pump or pump accessories through Aeroflow Breastpumps here!